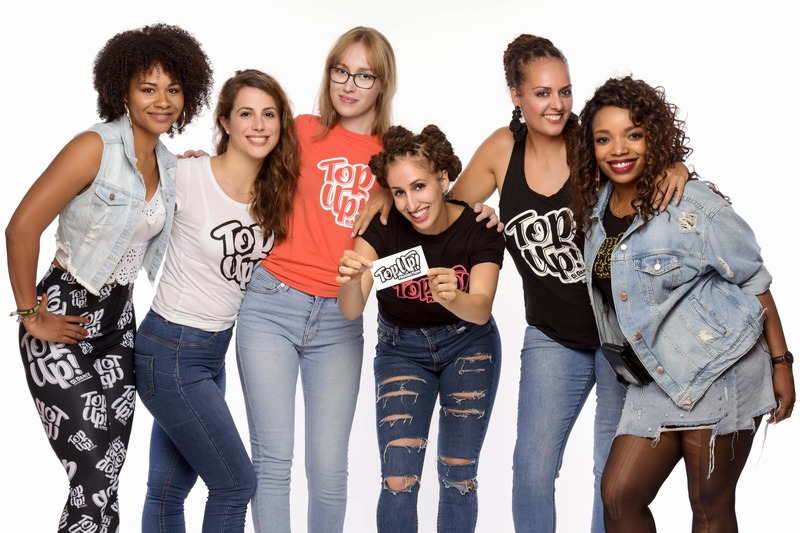 Every Wednesday you can learn to dance Dancehall with Swaggi Maggi at TopUp Dancehall Class in Berlin. 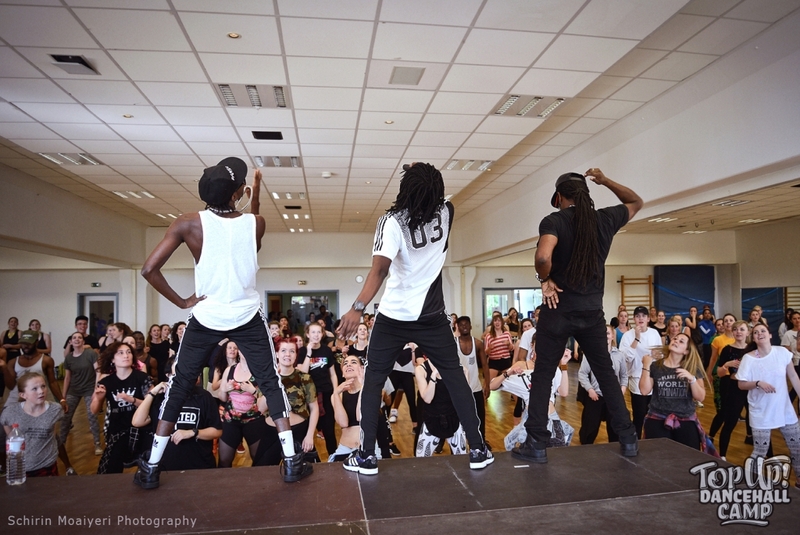 We also host Dancehall workshop events in our hometown held by internationally renown teachers. 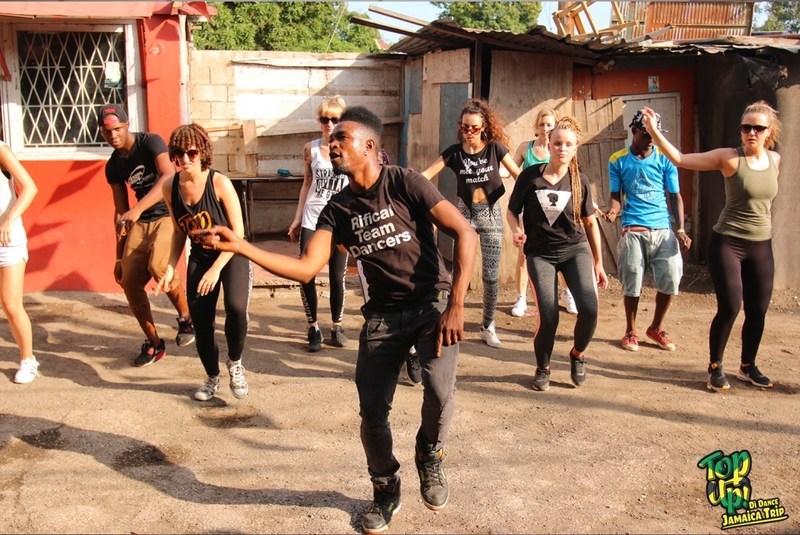 We organise exciting dancehall trips to Jamaica twice a year since 2014. 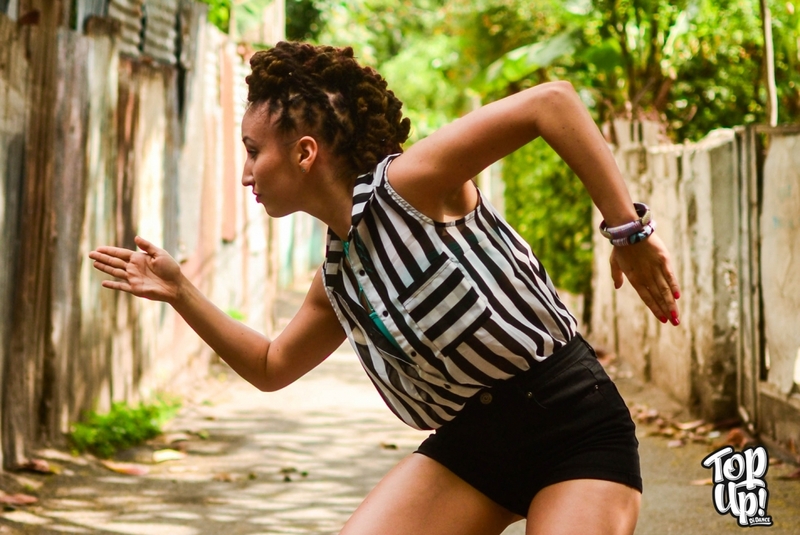 Join us on an unforgettable journey to the roots of Jamaican popular culture. Get information about eventual upcoming trips in 2019! Since 2014 our yearly held Dancehall Camp in Berlin, Germany has experienced continuous growth and pouplarity all over Europe. It includes workshops, lectures, parties, battles and a show contest. We recently rebranded the event – look out for CDC Festival 2019 and get your tickets now! We promote and implement professional Europe Tours of popular Jamaican dancers offering shows, workshops, judging work and lectures since 2013. To book a dancer of our current tour plan please feel free to contact us. “Dancehall ting now is a world to itself. Nobody can explain the dancehall. Our mission is to promote and endorse Jamaican popular culture in Berlin, Germany and Europe. Working in close collaboration with Jamaican artists and companies TopUp Production offers the opportunity to learn and experience authentic Jamaican culture from its original founders and practicioners. We want to enhance cultural exchange and understanding between the Caribbean and the Western culture and wish that both sides can learn from each other and thus, enrich their way of living, thinking and creating art.